We love challenges and we believe that products we build have a purpose. They make people’s lives easier or help solve real problems. Together with the Product Owner we make online solutions that works! It’s always best if one team works on a project from concept to launch, but we can always jump in at any point along the way. We do Laravel Customization & Integration,Website Migration using Laravel,Laravel Mobile App Development. We work on RESTful Application Development, Laravel Extension Development, E-commerce development. 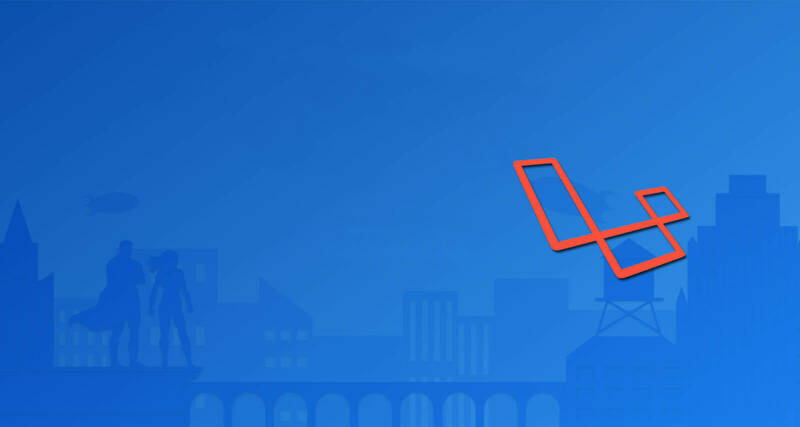 Our developers also integrate Laravel development services with third-party APIs. Our Laravel Migration Solutions help migration between Laravel platforms.